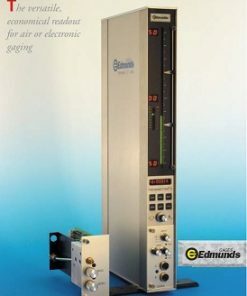 Edmunds Gages was founded by Bob Edmunds Sr. in 1950. 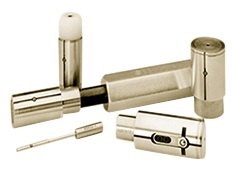 Initially, the company only manufactured cylindrical gages, but has since expanded their product portfolio. As an innovative company, they have produced gages that not only last long but are also extremely accurate due to cutting edge fabrication. The performance of all phases of manufacturing in-house also provides extra quality control. Excellent finishing also results in visually appealing gages, as well as increased longevity due to the protective nature of most of the finishes. 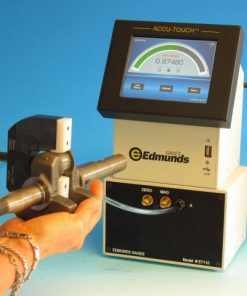 What’s more, Edmunds Gages’ products are used in the medical, manufacturing, aerospace and other industries. 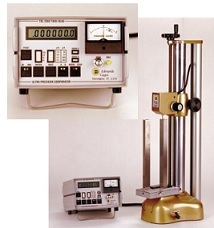 If you need gages for metrological, medical and other precision measurement uses, buying them from Willrich Precision Instruments would be an excellent idea. Though our prices are affordable, you can be assured that all products are of the highest quality. With quick and friendly assistance provided by our highly-experienced staff members, you can expect a smooth purchase process, each and every single time. 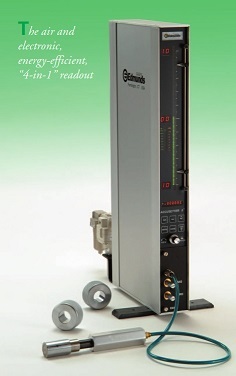 Browse through our inventory and source for high quality Edmunds Gages products today!